I am not anti-meat or anything but I do feel we should eat as much fish as possible. If you have been following my blog, you will know that I am quite Ottolenghi-addicted. I love his recipes mainly because they use the ingredients that I am completely familiar with here in Turkey but he uses them in very different ways. 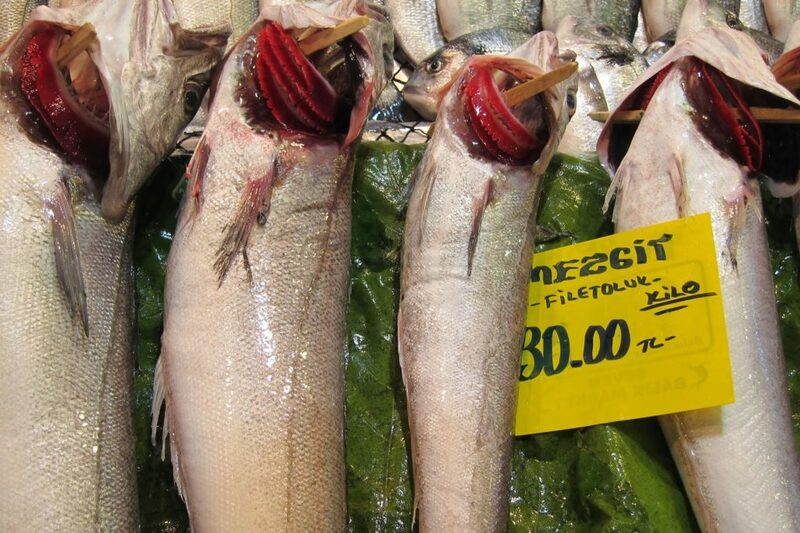 Here in Istanbul, we do like our fish. 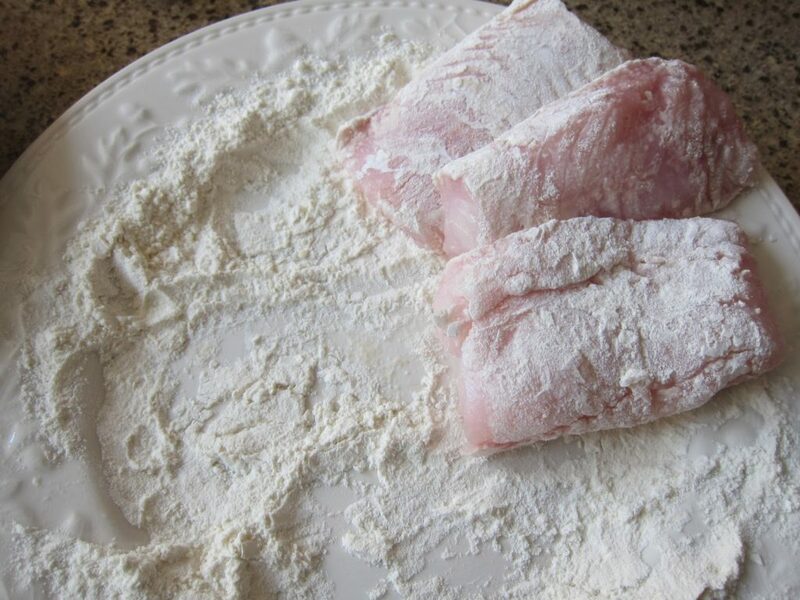 This recipe is suitable for any white fish fillet which gives us plenty of leeway. In this instance, I have used mezgit/whiting. My only objection to an Ottolenghi recipe is that it’s a bit longwinded! But a few extra ingredients with instructions to match make for a dish with a depth of flavour that our regular everyday offerings cannot compete with. 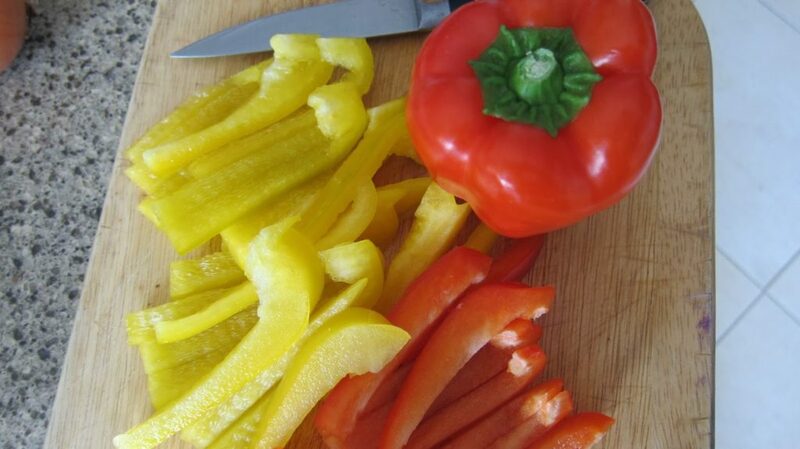 love those red and yellow peppers! Preheat the oven to 190C/170C fan/Gas Mark 5. 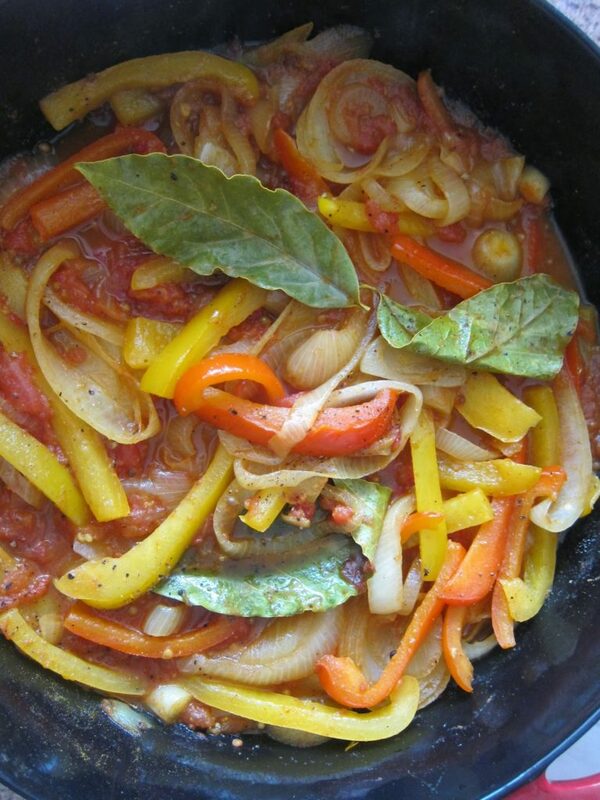 Heat 2 tbsp of the olive oil in a large frying pan or casserole that fits in the oven. 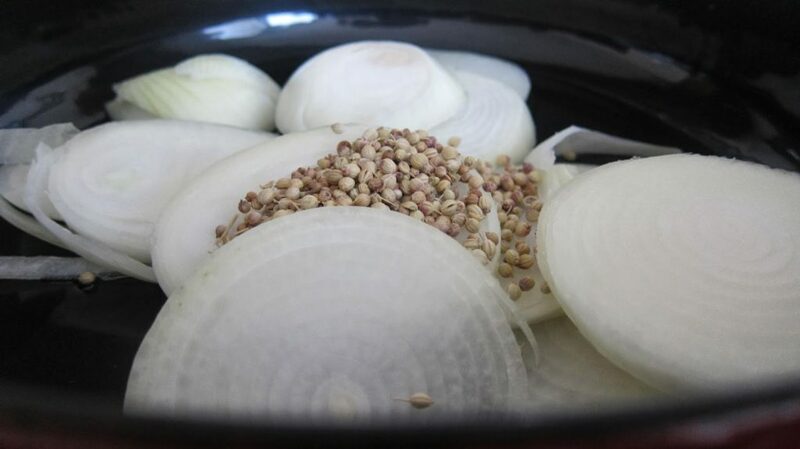 Add the onions and coriander seeds and cook on a medium heat for 5 minutes, stirring often. 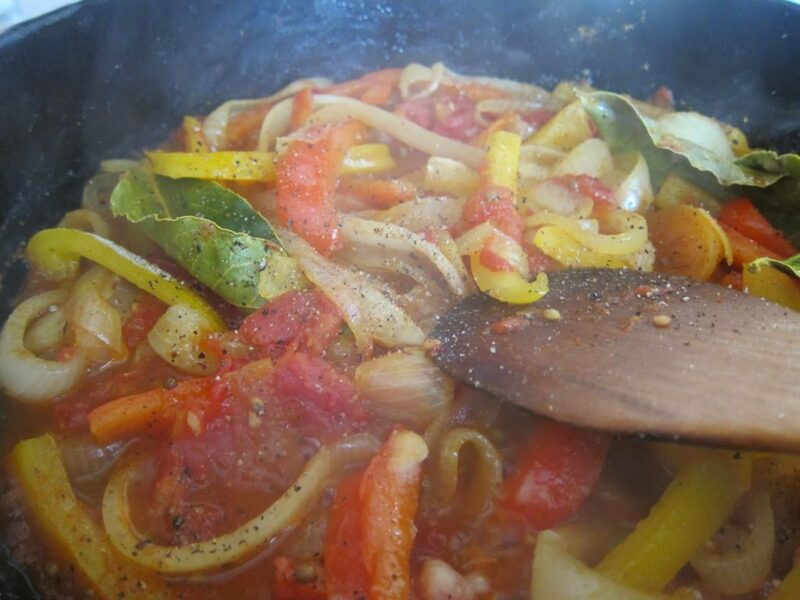 Add the peppers and cook for a further 10 minutes before adding the garlic, bay leaves, curry powder and tomatoes. Cook for another 8 minutes, stirring occasionally. Add the sugar, vinegar, 1½ tsp of salt and some black pepper and continue to cook for another 5 minutes. Meanwhile, heat the remaining oil in a separate frying pan. 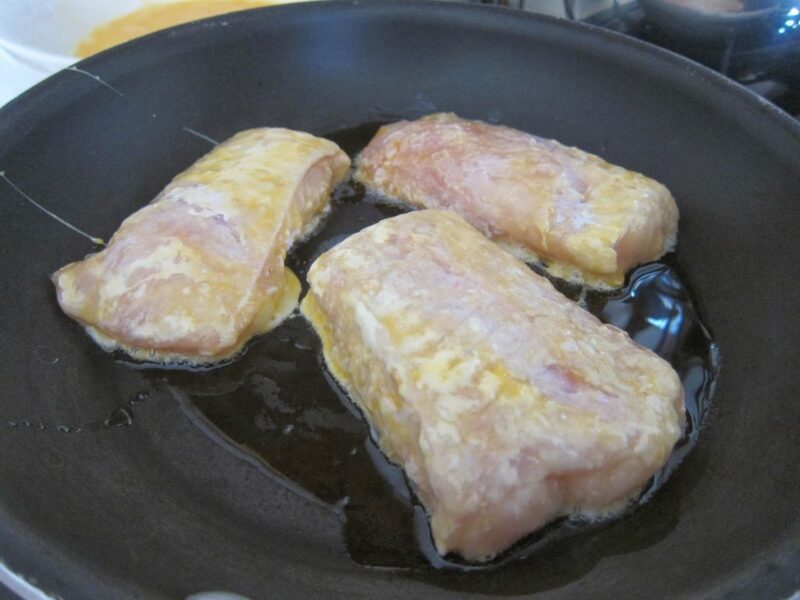 Sprinkle the fish with some salt, dip in flour, then in egg and fry for about 3 minutes, turning once. 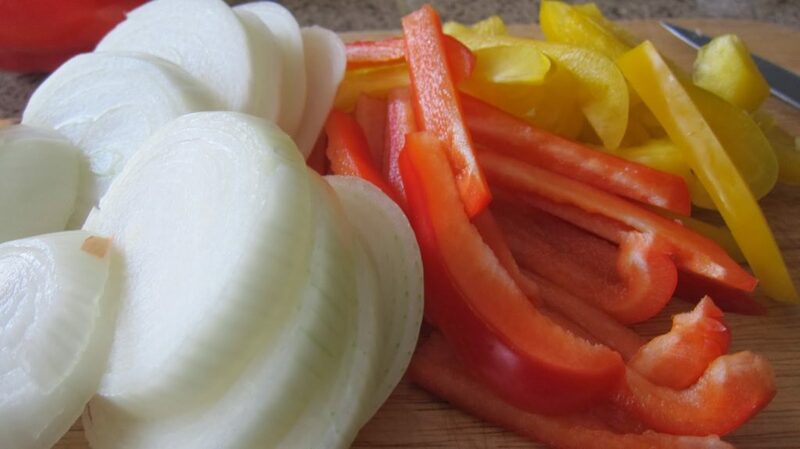 Dry on a paper towel and add to the pan with the peppers and onion, pushing the vegetables aside so the fish sits on the bottom of the pan. Add about 250 ml of water so that the fish is just immersed in the vegetables and liquid. 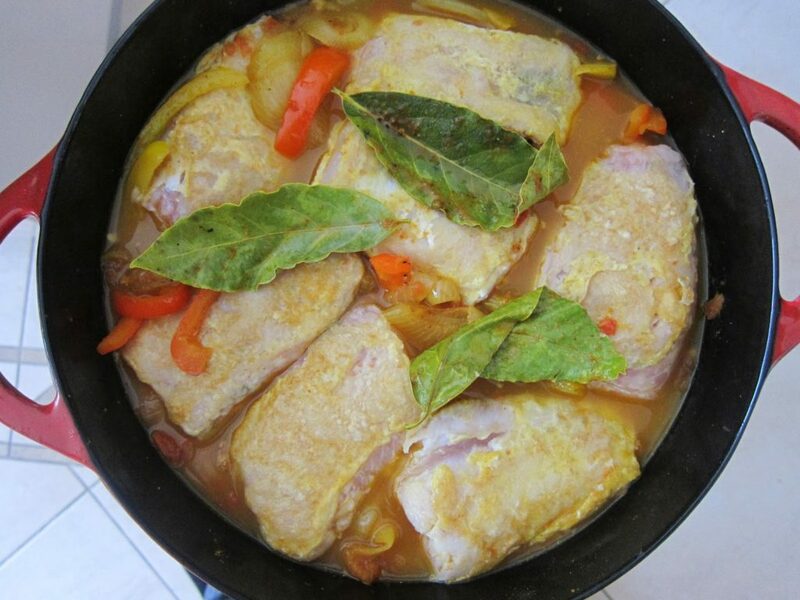 Place the pan in the oven for 10-12 minutes, until the fish is cooked. Remove and leave to come to room temperature. the fish can be served then but is actually better after a day or two in the fridge. Before serving, taste and add salt and pepper, if needed, and garnish with coriander. it looks yum, doesn’t it?